Have you ever gasped out loud while playing a videogame? 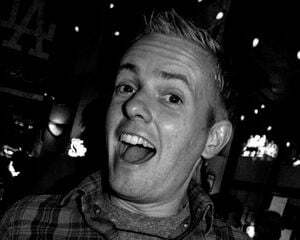 Even better, have you ever been so surprised by a moment that you have looked over and expressed your shock to someone that wasn’t even there? I can’t even tell you how many times my couch pillows have heard me scream “Oh my God, did you just see that? !” while gesturing their way, as if expecting some kind of response. It’s a little sad, sure, but I guess it just proves the power of videogames. 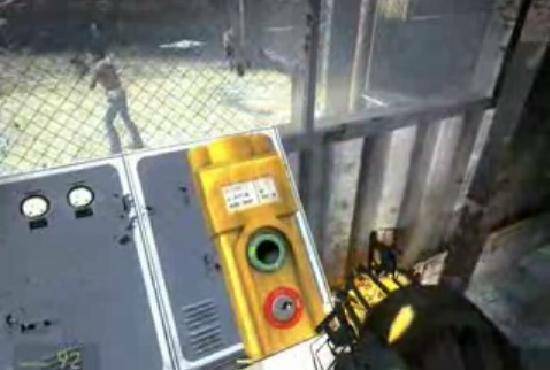 One recent example of a moment that made me shout out loud was in the masterpiece Half-Life 2: Episode 2 (I played the Xbox 360 Orange Box version, but I am sure the reaction would have been the same had I played it on my PC). This moment in particular didn’t just affect my pillows -- my poor dog who was trying to sleep nearby will never rest peacefully again (and most likely still has a bruise on her paw from my clenched fist). Sorry, Luna. Let's experience one of the most gasp-inducing moments in videogame history, but please be warned: this is a very recent game that a handful of you might not have played yet. Please proceed with caution as I do not want to be the guy who spoils anything for you. 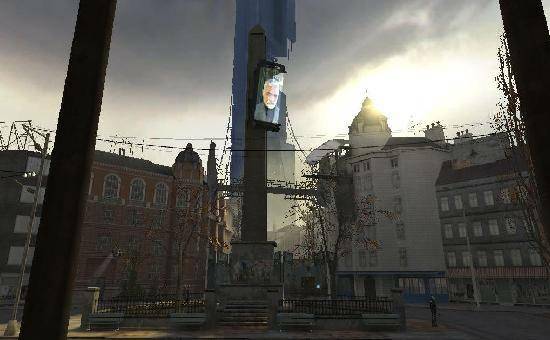 Spoiling Half-Life 2: Episode 2 may be worse than punching a dolphin. Well, almost as bad. 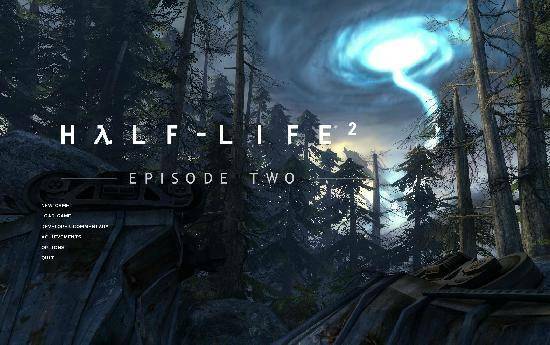 As most of you already know, Half-Life 2: Episode 2 is the second entry in publisher Valve’s planned three-part episodic series that expands on the story of instant classic Half-Life 2. Out of the two episodes that have been released (Episode 3 is still forthcoming), Episode 2 is easily the best, containing numerous memorable sequences and emotionally complex moments. In fact, some may argue (myself included) that Episode 2 is even superior to the game that spawned its existence, Half-Life 2. In the Half-Life series, you play as silent protagonist Gordon Freeman, a brilliant scientist that the entire world seems to rely on for protection. For all intents and purposes, he is society’s last and only hope. 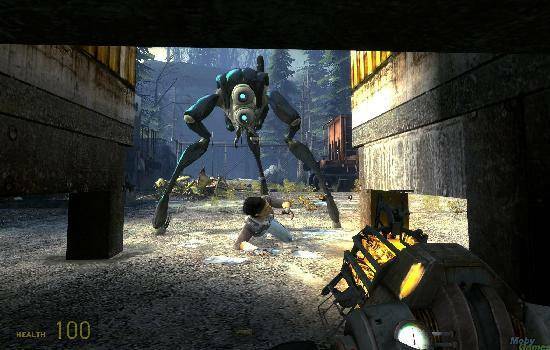 After the first events of the original Half-Life, Half-Life 2 begins with Gordon exiting a train and learning that the world has been taken over by an alien force called the Combine. 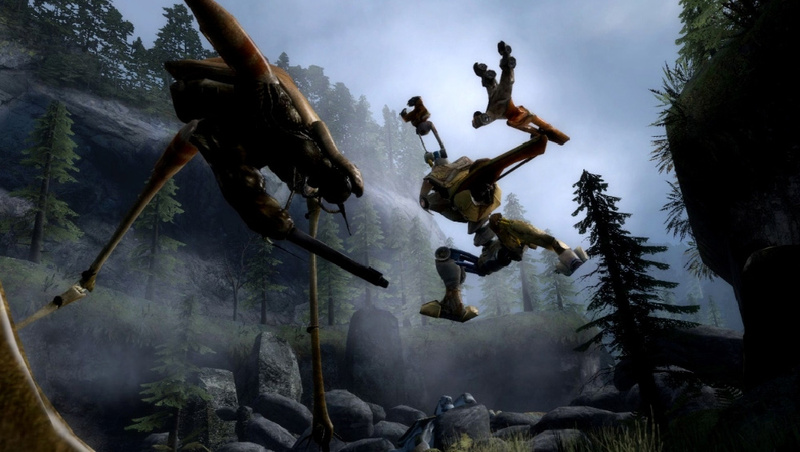 Throughout Half-Life 2, Gordon fights to defeat the Combine and figure out the secrets they possess. Along the way he meets a woman by the name of Alyx Vance, the daughter of Dr. Eli Vance, one of Gordon’s allies from the original Half-Life. 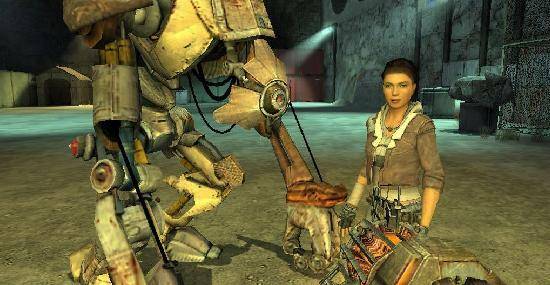 Alyx Vance becomes one of the central characters in Half-Life 2, assisting Gordon in many situations, even becoming his full-fledged costar in Episode 1. After almost never leaving his side throughout the game’s entirety, Episode 1 ends with Alyx and Gordon escaping on a train as a huge reactor detonates behind them. Sadly, the train does not manage to beat the blast radius and the train is derailed. The last thing that can be heard as Episode 1 fades to black is the sound of clanking metal and Alyx whispering Gordon’s name. Luckily, as Episode 2 begins, Alyx and Gordon are both alive, although trapped in the demolished train car and stranded in the middle of an enemy-infested forest. After escaping the train, Alyx and Gordon decide they must journey on foot to the White Forest, the location of the resistance base (and also Alyx’s father). To get there, the two companions must travel through an abandoned mine deep underground. It is at the entry to this mine when the next, tragic Memory Card moment occurs: The Hunter attacks. It is definitely worth mentioning that, up to this point in the series, Alyx Vance is one of the most well-liked characters in the Half-Life series, if not in all of videogame history (she is an easy fan favorite; right, Rev Anthony?). A lot of this is owed just to the nature and personality of her character, but most of the credit goes to the way the Half-Life series presents the interaction between its characters. In most games, dialogue and the such are presented in long, non-playable cutscenes. What Half-Life perfected (and maybe even introduced) is presenting everything that happens in the game in real-time. When a character is talking to you or performing an action, it all occurs from Gordon’s perspective. Not only that, you can even fully control Gordon as the world functions around him. If Alyx is talking to her father across the room, for example, you can actually walk back and forth as the two form their dialogue, focusing on whomever or whatever you want as the scene plays out. The technique helps tremendously in presenting a realistic story and helps in providing the player with characters to relate to and, more importantly, embrace. 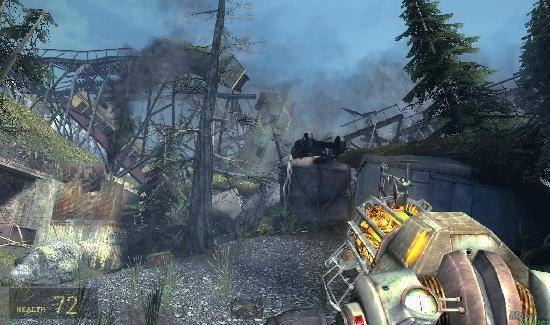 As Alyx and Gordon make their way to the entrance of the mine, some strange sounds can be heard. If Gordon is quick, he can even see the blur of some kind of robotic creature jumping off the roof of a nearby building. It is ever so creepy and really establishes the fact that the two companions are not alone. Even though they are put slightly on edge by the mysterious and foreboding sounds, Alyx and Gordon continue on, knowing the entrance to the mine is close. When looking for a way to proceed, Gordon separates himself from Alyx for only a minute to locate a hard-to-reach control panel. After pushing a button on the panel, once again, Gordon catches the glimpse of some ... thing looking at him through a window. Before he even has a chance to figure out what is going on, the mysterious creature disappears. More uneasy than ever, Gordon quickly jumps through a trap door in the floor and quickly makes his way through the crawl space of the building, determined to reunite with his loyal friend. As Gordon is about to emerge from the crawl space, the creature that was stalking them jumps into full view directly behind a waiting Alyx. Before Gordon even has time to react, the Hunter (as you learn it is called) thrusts its sharp weapon right through Alyx’s back. Immediately, the Hunter than proceeds to slam its body against the building Gordon is under. The impact topples debris everywhere, trapping Gordon and temporarily knocking him out. After a few seconds, the screen fades back in and Gordon sees the hunter towering over a barely alive Alyx. As the screen fades to light one more time, Alyx’s poor lifeless body can be seen just feet from where Gordon is trapped. The Hunter is gone, but more trouble suddenly emerges: the spider-like Antlion walks up and examines Alyx’s collapsed form. Right before the Antlion begins to devour Alyx, it blows up in an explosion of blood and guts. Suddenly, out of nowhere, a member of the friendly alien race Vortigaunt steps in and protects the girl. The Vortigaunt unleashes some strange green energy from its hands and waves them above Alyx. The helpful alien then turns his attention to Gordon. 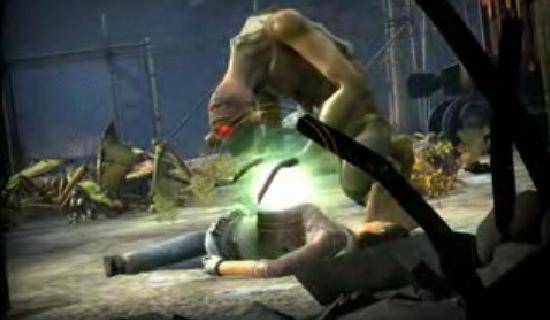 Using more of its power, the Vortigaunt removes the rubble around Gordon, freeing him. Gordon quickly rushed forward to see if Alyx is okay. Fortunately, the Vortigaunt informs him that she can be healed, although it will involve a lot of power and some special items that need to be collected. With this, the scene ends as various members of the Vortigaunt arrive to teleport Alyx to a more secure location. I am not going to lie. I am a little infatuated with Alyx Vance. Her character is so charming, so strong, so likable that you can’t help but fall head over heels in love with her every time she appears on screen. This virtual relationship is strengthened even more by including her character several times in Half-Life 2 and the majority of Episode 1. By the time you play Episode 2 Alyx feels like part of your family. So to say that her being stabbed is devastating is an understatement. As mentioned before, I gasped out loud and grabbed the closest thing to me -- my dog -- for comfort. I really was that emotionally invested in the character and her relationship with Gordon. I didn’t want it to end and would be damned if it was all finished because of some kind of stupid robotic Hunter. My Alyx would never go out that way! But let’s get to the heart of what makes this scene extra tragic. Besides the aforementioned love for the character that a majority of players feel, the direction of the tragic sequence is pretty stunning. First off, establishing that something is watching the two by including snippets of the Hunter on the roof or viewed through a window is brilliant. It ups the tension and makes leaving Alyx alone (even for only a second) a hard thing to do. As a player, you want to progress the story, but you have the gut feeling that something is not right. Once you see her being attacked, your first instinct as a player is to run up and help her. 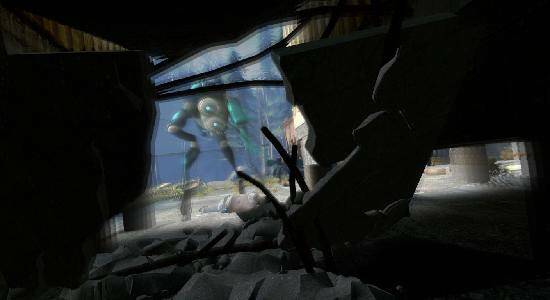 Since the Half-Life series has already established the rule of letting Gordon have full control during all cutscenes, the player could easily run up to the Hunter and kill it before it even has a chance to harm your beloved Alyx. This is where the designers are clever. By trapping Gordon under rubble two things are accomplished: First off, you lose control of Gordon, which changes the “rule” of the cutscene. Instead of being fully interactive, the cutscene morphs into something more traditional, forcing you to watch the action rather than participate in it. Secondly, to see Alyx being severely injured in front of your eyes is one thing. To not be able to do anything to prevent it is killer. The heavy emotion experienced in the scene is completely created from the fact that Gordon is trapped. Although a little random (why would the Hunter ram the building above Gordon? ), the device used to force Gordon to watch the tragedy unfold in front of him is genius. Actually, the whole entire sequence is genius. Every beat, every camera angle, every sound – it is all perfectly realized. For now, let’s just embrace the direction and design brilliance on display when Alyx is attacked by the Hunter. It is a videogame moment that I will never forget.